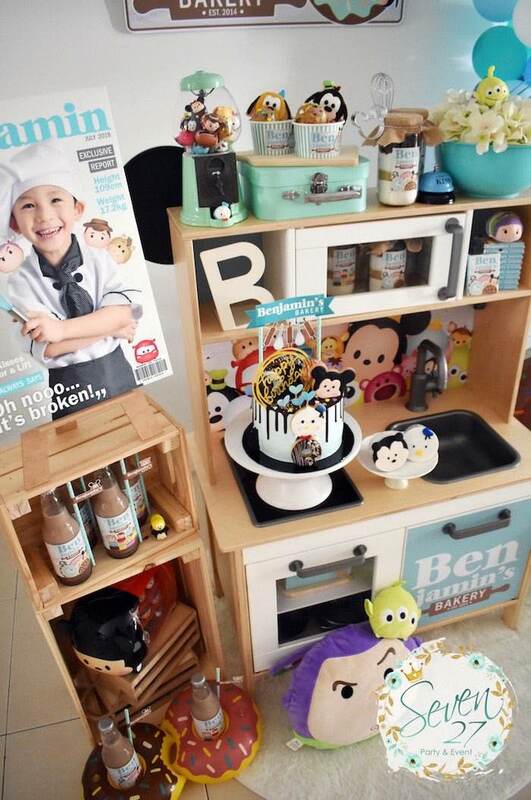 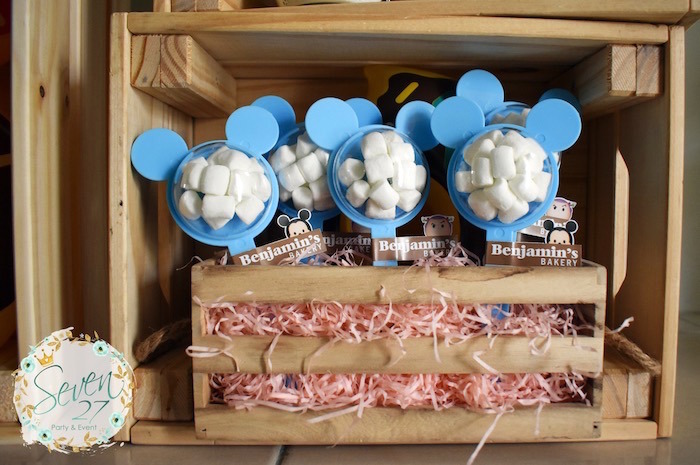 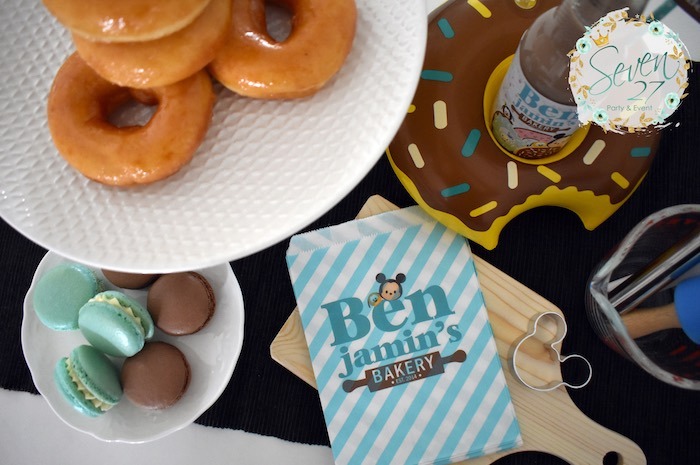 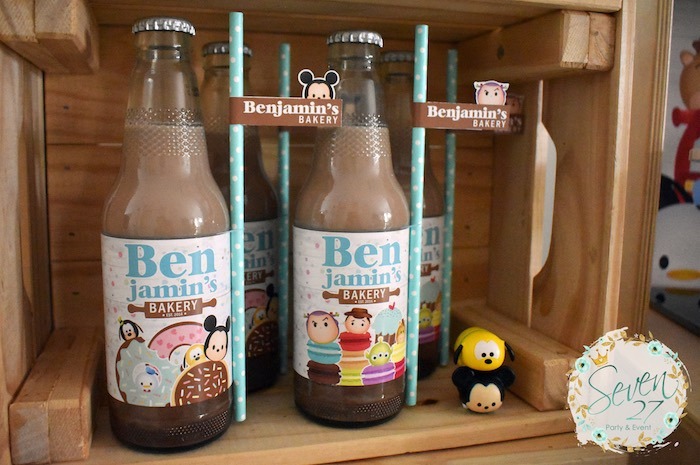 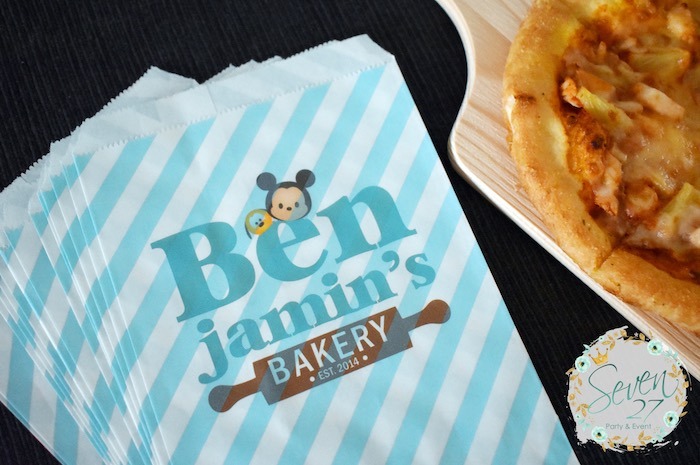 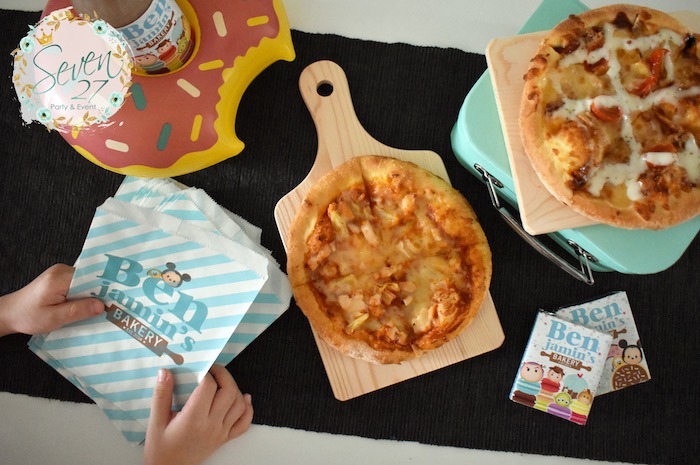 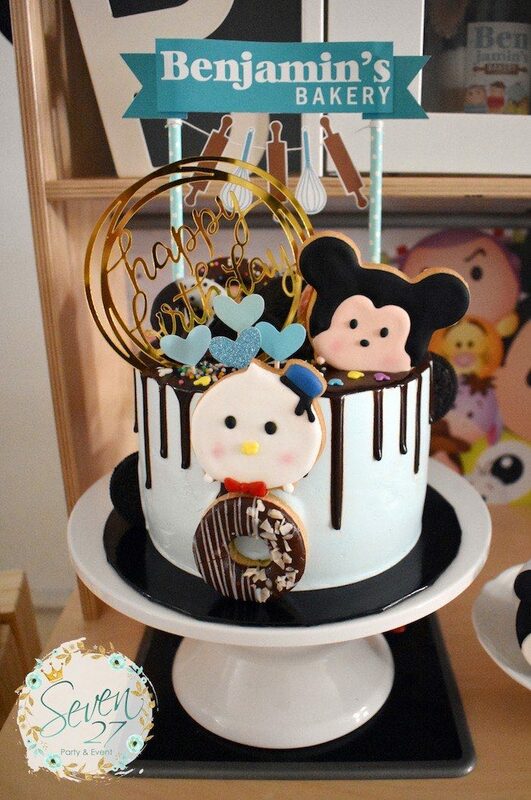 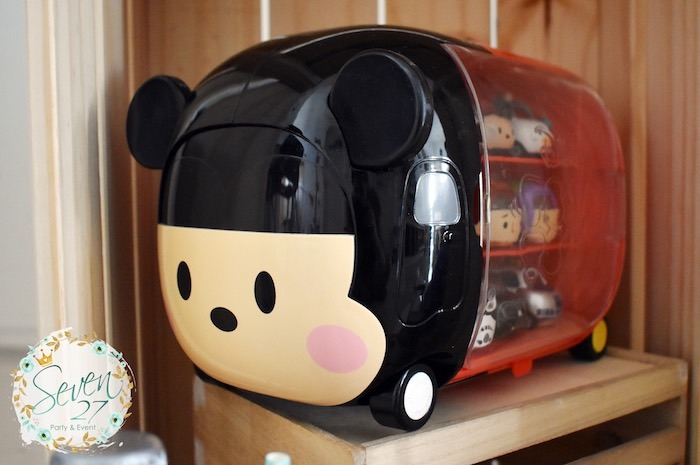 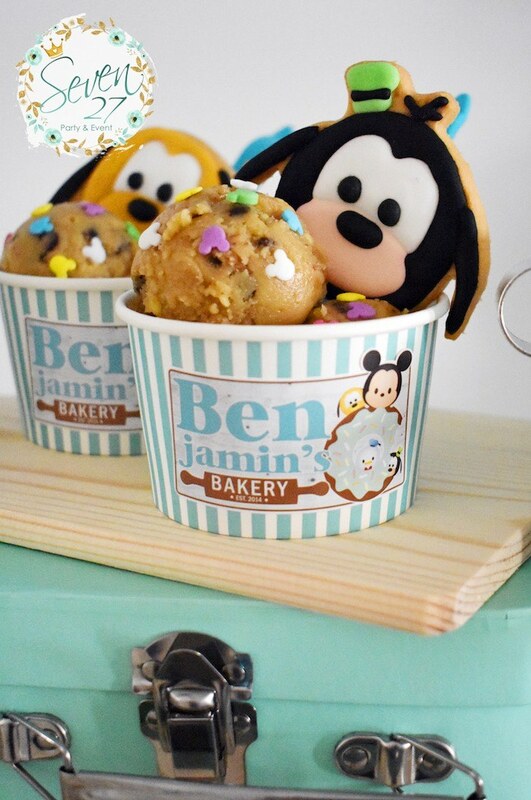 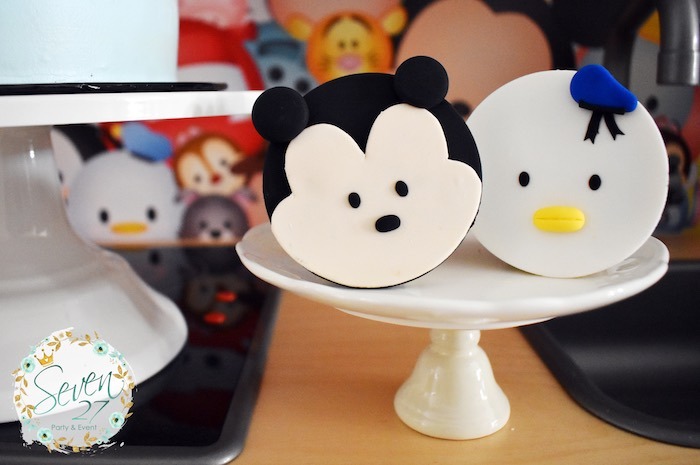 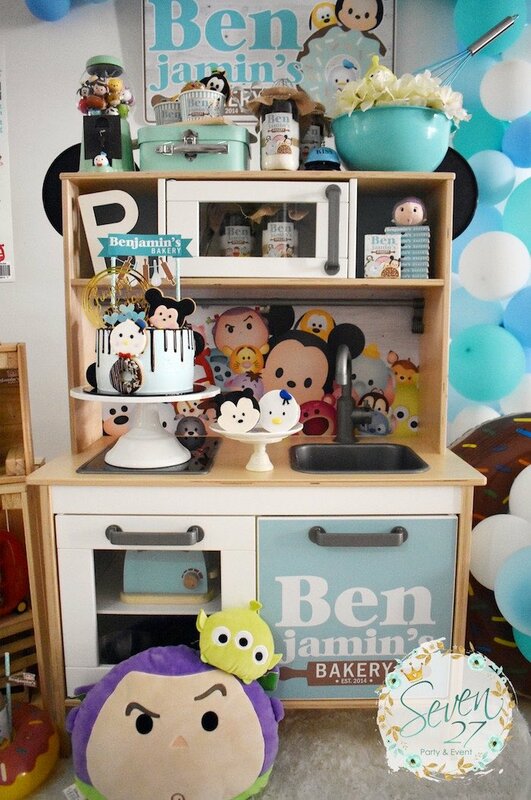 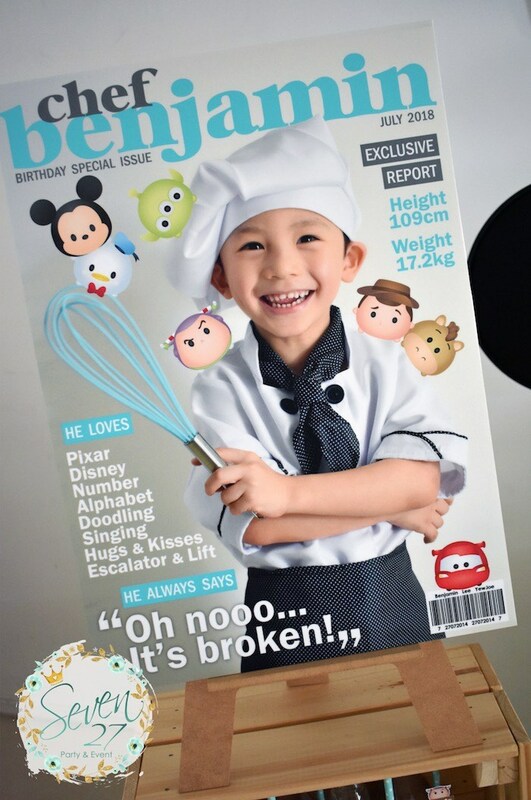 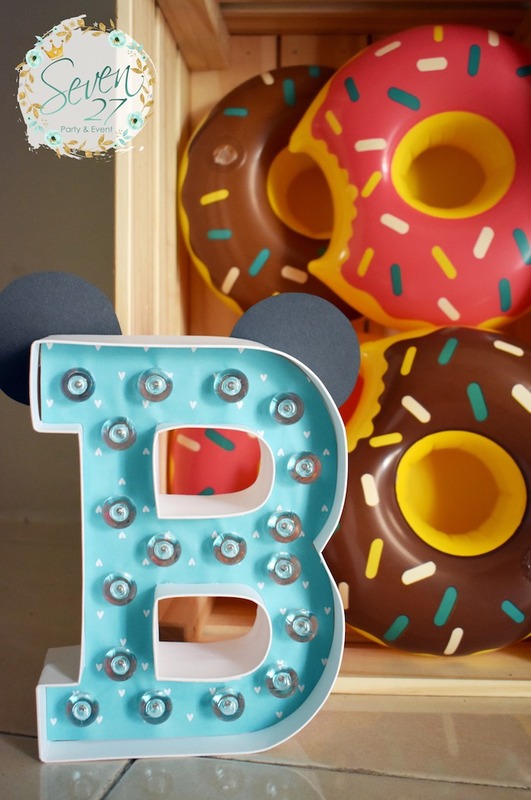 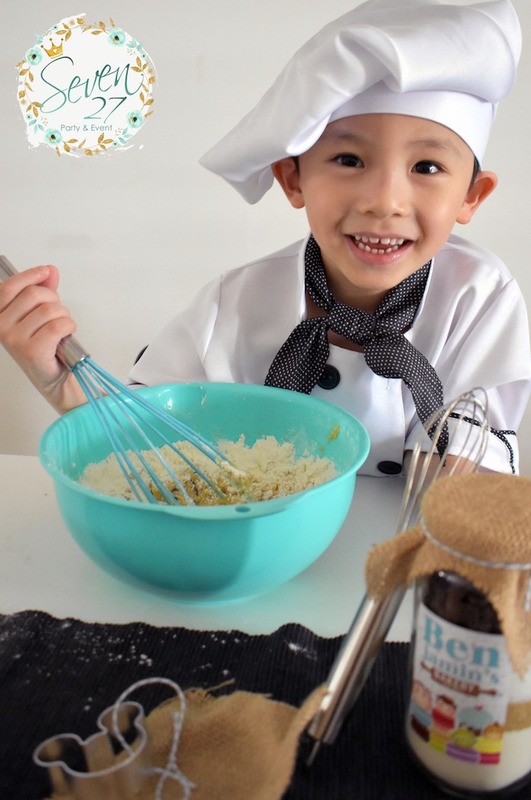 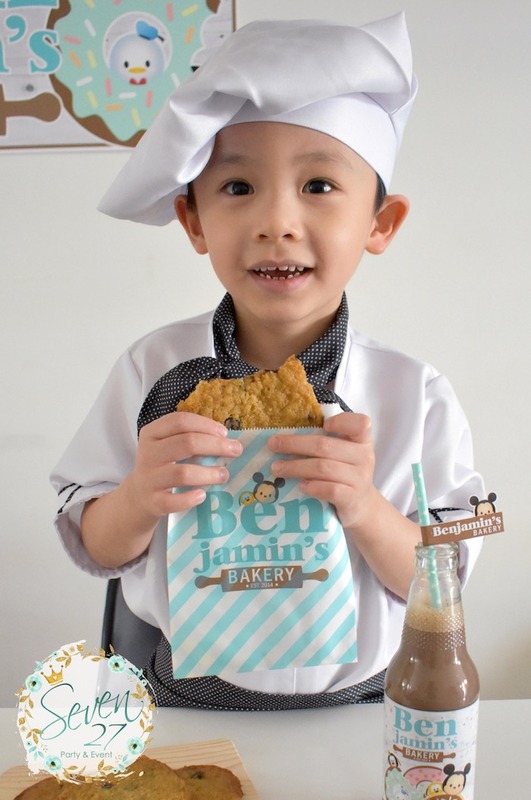 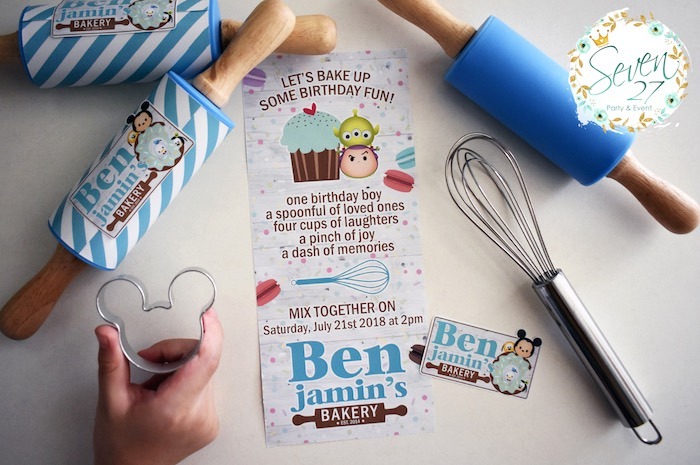 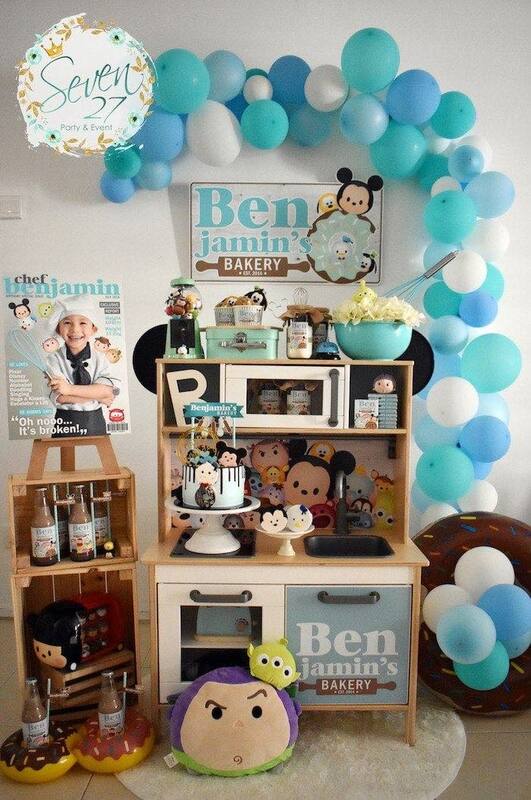 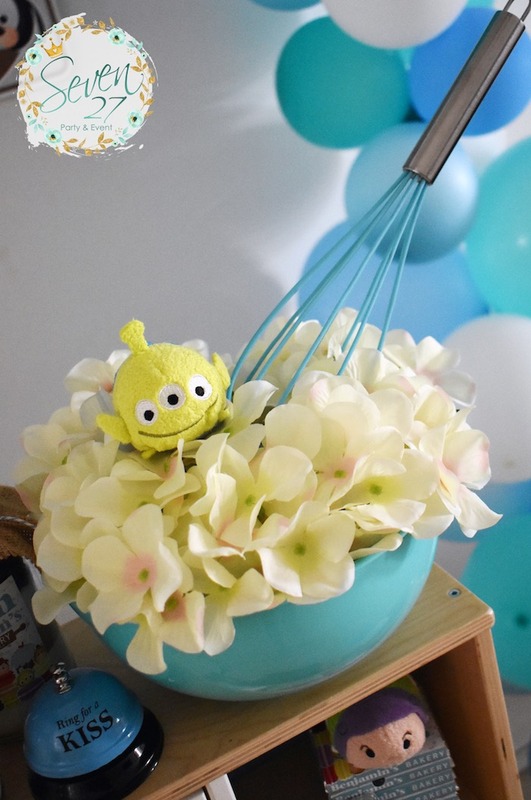 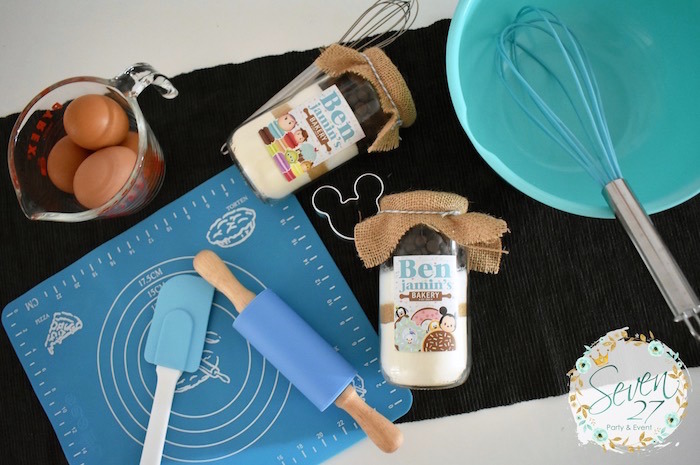 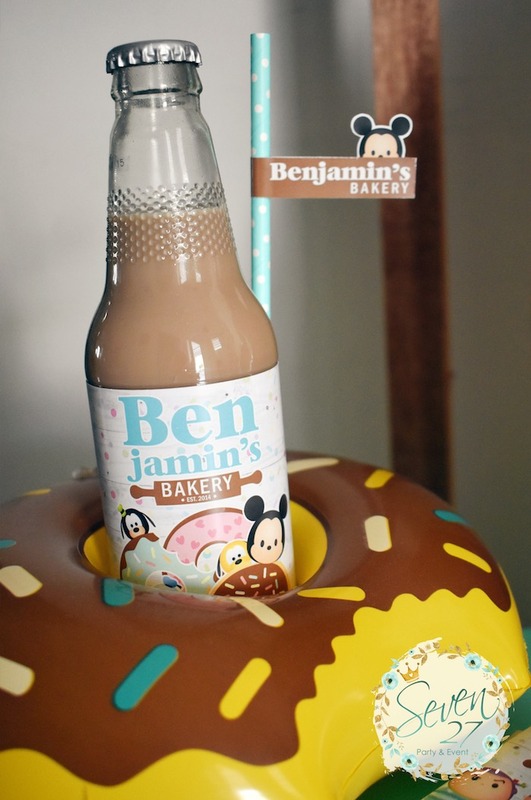 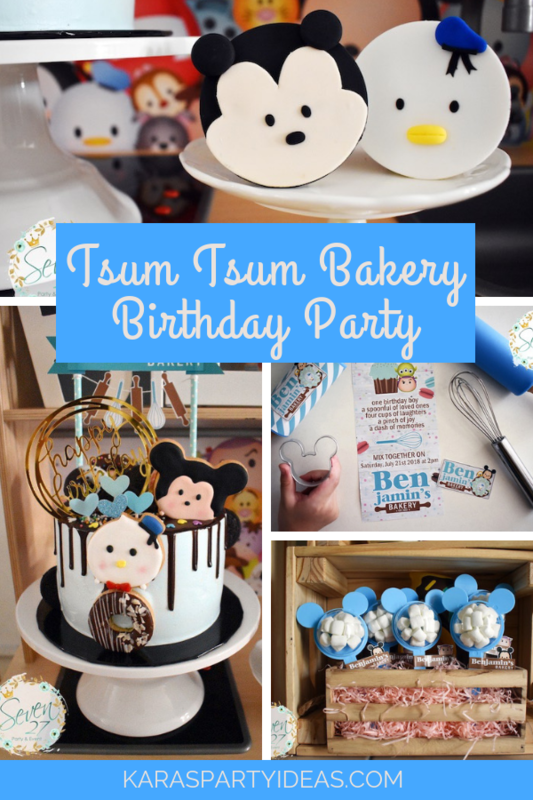 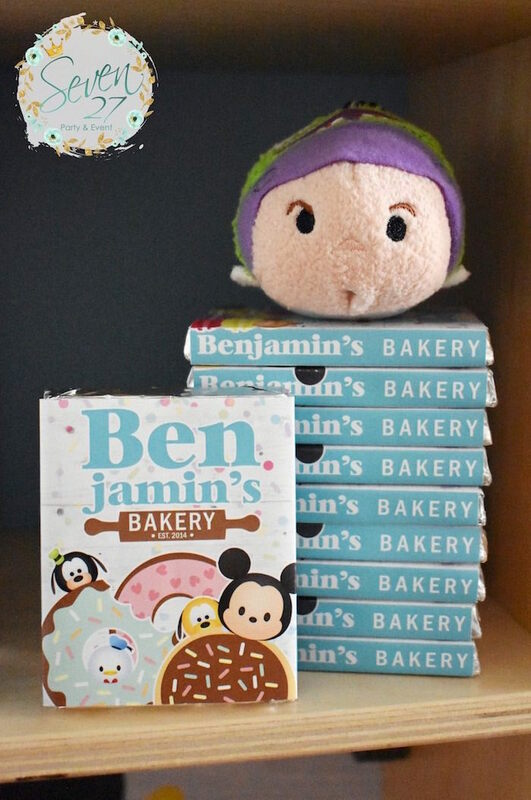 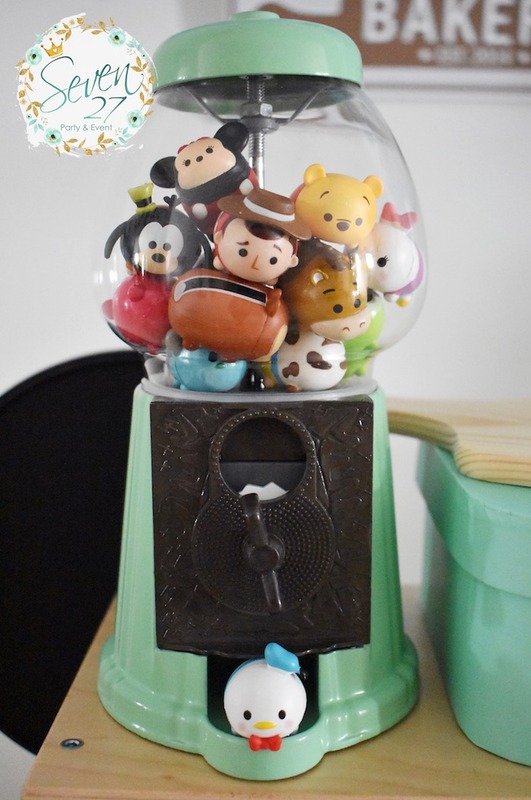 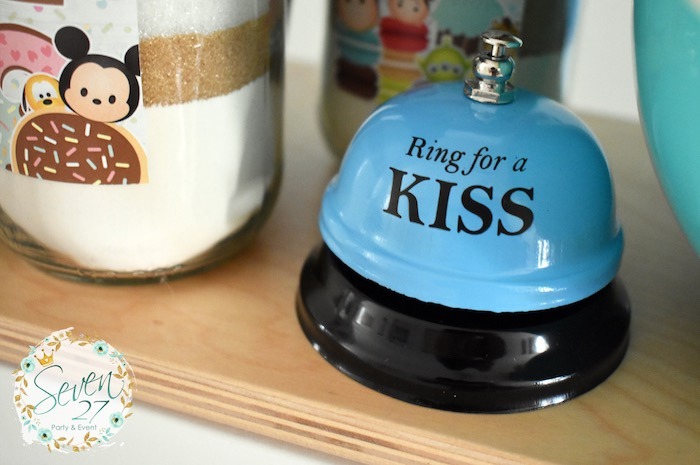 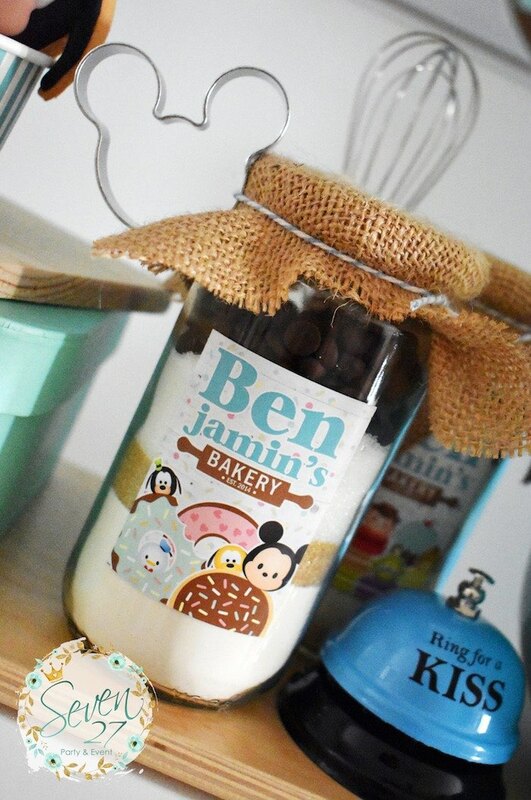 Grab your bowl and rolling pin too, this Tsum Tsum Bakery Birthday Party by Sharon Sim of Seven 27 Party & Event, out of Selangor, Malaysia, is packed with adorable details for you to mix into your next celebration! 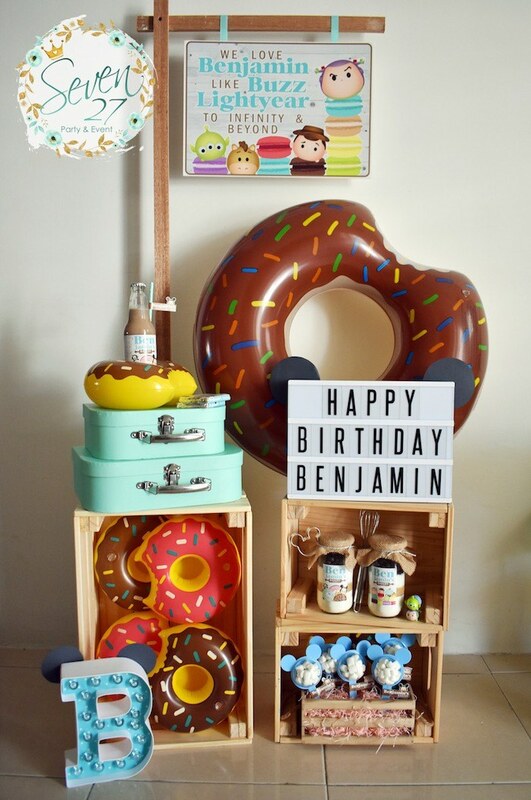 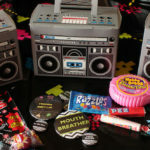 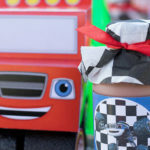 ..From the darling decor, to the spectacular sweets, this birthday bash is baked with ideas to eat! 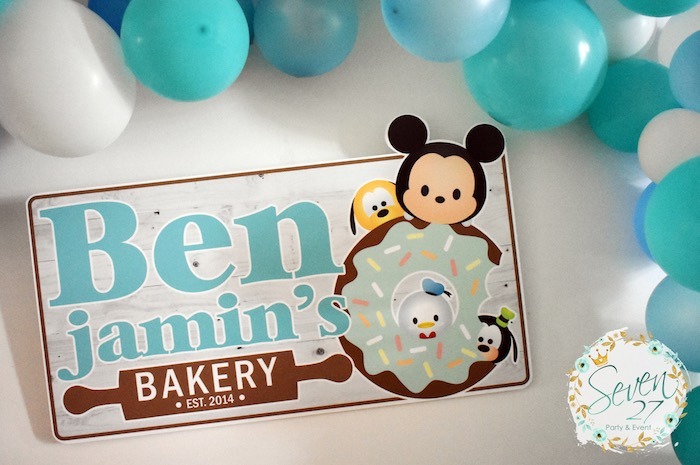 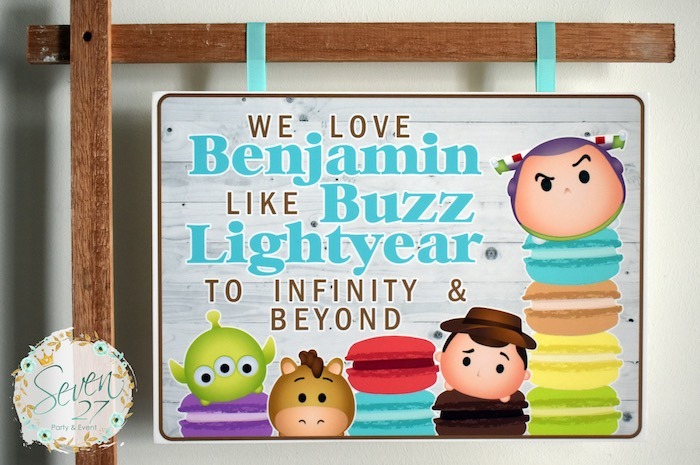 And Custom Tsum Tsum Party Signage!